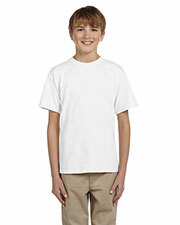 The polo shirt is made of 100% cotton, which is why it is soft. 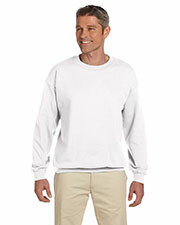 The fabric is also breathable, making the shirt very comfortable to wear. I am very bought this shirt because even after many washes it still holds its shape. It is a very recommendable shirt. This is one of my favorite polo shirts. I purchased it because it is made of cotton and shirts made of cotton are soft. It is very comfortable to wear. I already expected that the shirt will shrink. The fit is just perfect after the first wash. I am very satisfied with the quality of the fabric and the stitching. I also like the length of the shirt, especially the sleeves. There was a price slash on the shirt when I made the purchase, so I was able to buy three right away. I bought polo shirts for my sons and got them different colors. I like the way the shirts fit them. The size advertised for the shirts is correct. I was lucky I ordered their true sizes. I wish they offered more sizes for bigger men. This shirt washes well. It is very easy to clean. The color of the fabric has not faded so my shirts still look almost new. The fit is also good. It is not too big nor too tight. The shirt’s length is also just right. I am satisfied with this shirt. I am extremely happy that the sizing of this shirt is right. I often have problems ordering shirts online because of sizes, so I order a size up. The shirt is big on me, which I don’t mind. I then ordered my actual size and it fit me really well. I received the shirts in good condition. The stitching looks durable. I purchased a colored shirt and I am happy to share that the color has not faded even after many washes. 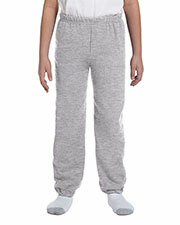 The fabric is soft, because of the fabric and it is comfortable to wear. I needed new polo shirts for work and I was happy I was able to purchase five shirts because of the price. Discounted price does not mean the clothes are cheap. I am glad that these shirts are value for money and they look good. This is another quality shirt from Gildan. I have always liked the shirts they produce. They are simple and very wearable. The shirt is constructed well, with sturdy stitching. 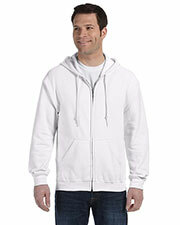 There have not been any loose threads yet and I have often worn it and washed many times. I really like this shirt. 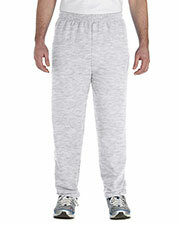 I wear this regularly and I have since bought more in different colors. It is worth buying more than one of these shirts because it is reasonably priced. You do not have to burn your wallet to wear good, quality clothes. True to its description, this shirt is preshrunk. I ordered a size bigger than my actual size because I like my shirts with a lot of room. I also like that the color of the shirt does not fade after many washes. This is a quality polo shirt. Thank you. This Gildan shirt is what I always use when I design corporate or team shirts. I personally wear this shirt so I know that it is durable. The shirt is great for heat transfer and also for embroidery. 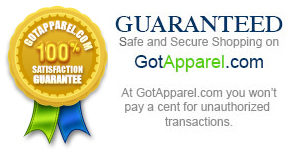 The price of the shirt is very reasonable and it is one of the big benefits I can give my customers. I own a couple of other Gildan shirts and I am confident about the durability of their shirts. This jersey polo is not an exception. I wear this polo shirt for work and I can comfortably move around in it. I highly recommend this polo shirt. 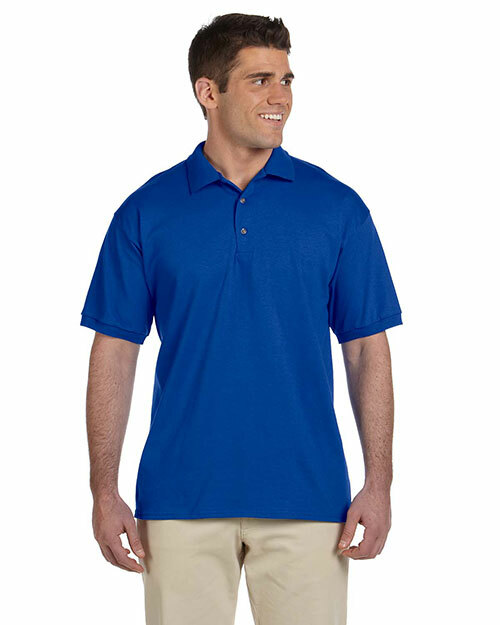 I purchased several of these polo shirts for my delivery team. 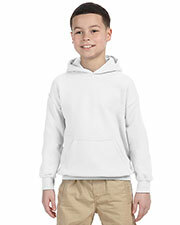 The shirt is made of 100% cotton, so it is soft and very comfortable to wear. The style of the shirt is simple and neat. I am very pleased that my team looks good and professional in this polo shirt. It is great that this polo shirt is already preshrunk. I was able to purchase one in my true size. Any shrinking of the fabric after the first wash was hardly noticeable if there were any. I also like the fit. This is an awesome shirt. My brother usually wear it at home and feel very relaxed, this is first time I order a product for my brother. This is very effective product, very light weight and price was better. One of the best online shopping stores I have ever come across, I only had to spend a little less than $5 for this awesome quality shirt. I ordered this shirt for myself and for my twin brother, I am very much satisfied with its fabric quality and stitching. We both like it a lot, will surely order some other stuff from this site. I placed order for above $100 and I enjoyed free fast shipping. Plus, quality of these polo shirts was beyond my expectations. Stitching and fabric both are awesome. 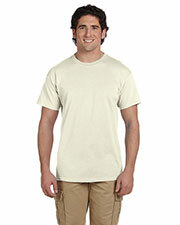 These shirts have great value for money, satisfied with the fabric quality and choices of colors. I bought this shirt for my son, and he seems to really like it. When I received my order of my selected color Polo shirts, I really loved that It seems to go well with all my favorite outfits I wear. They are a little expensive, but they are well worth the price. I will definitely be buying more of these.